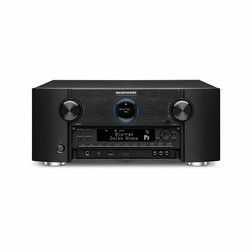 Marantz SR7012 or Pioneer SC-LX801 - Which Home Theater Receiver to Select? 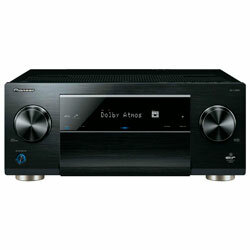 I have tested Marantz SR7012 and I can state that this is a premium class audio-video receiver with main technologies for both home cinema and playing music in high definition. 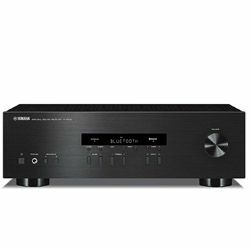 Versus the previous SR7011 model, Marantz engineers completely upgraded SR7012 with new functions and components, including a 192 kHz/32-bit DAC converter and the famous Marantz wideband amplifier with hyper dynamic modules. There are 8 HDMI inputs, so I was easily able to use my Blu-Ray player and video game console at the same time. I could scale signals from outdated sources by converting video into 4K using the ISF video calibration for the best video quality. HDMI outputs allowed me to transmit the signal not only to the TV or projector in the main room but also to a separate display in another part of my house. I was able to quickly switch between multiple streaming music sources. The Audyssey MultEQ setup and calibration system are great. The Audyssey Editor application, available on both Google Play and iTunes websites, guarantees the sound accuracy. An advanced assistant found in setup enabled me to get the most from this receiver. 4K Ultra High Definition and Hybrid Log Gamma technologies. The new firmware allows using DTS Virtual:X, so I can get a 3D sound even using only two channels. No 4K HDR/Dolby Vision Support for new 4K Apple TV. No Dolby Digital Plus function. 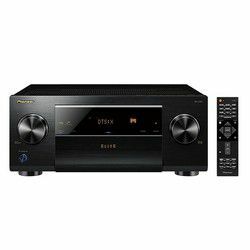 I fully agree that Pioneer SC-LX801 is D-class receiver, certified by legendary Air Studios, with a full set of features for exceptional natural and dynamic sound. The device can reproduce audio with 24 bits/192kHz PCM and DSD up to 11.2 MHz. The Precision Quartz File-based Audio technology helps reduce jitter when playing signals via network or USB. This receiver also has multiple HDMI ports so that I can connect several monitors. A special point for me is that the receiver has a number of features to provide compatibility with third-party devices, including IP-based control over the wired network or Wi-Fi. However, the initial sound tuning made right after switching on is not performed in the best way. It is better to do fine sound settings after the receiver warms up for about 30 minutes. High-Resolution Audio, including FLAC, DSD, and Apple AirPlay Connectivity. It can sound a bit too sharp, especially when cold. The increasingly demanding users should choose the "softer" loudspeakers. As these receivers are high-class devices, I have no serious complaints about the sound. With these devices, I can listen to the music via Ethernet or built-in Wi-Fi in all formats up to DSD2.8/5.6. Also, I could distribute sound within three home zones. Marantz SR7012 impressed me by the user-friendly Audyssey calibration system. I used the Crestron Connected interface for a quick and easy integration into my home equipment. 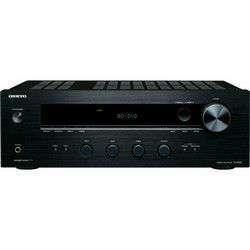 I suggest that Marantz SR7012 is not the most powerful AV receiver, but it impresses with its vast set of functions and perfect sound. In Pioneer SC-LX801, I found more up-to-date features. So, judging by the comparison chart, Pioneer SC-LX801 meets the modern requirements a little bit better. Also, comparing Pioneer SC-LX801 vs Marantz SR7012, I can admit that the power consumption of Pioneer SC-LX801 is twice less thanks to the Pioneer's Direct Energy technology. 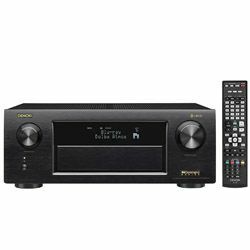 When selecting Pioneer SC-LX801 or Marantz SR7012, it is to know that Pioneer SC-LX801 is about 25% less expensive and a bit heavier.